[-CONTENTS-CATEGORYS-] Please click a lower menu! The inquiry by E-Mail is here. 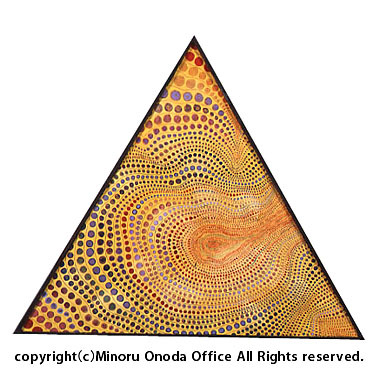 Your inquiries or comments about Minoru Onoda and seeds are always welcome. Fill out every field of this form and then use the "確認" and "送信" button to send it by E-Mail to Minoru Onoda Office. copyright © 2005 小野田實の仕事とその周辺 all rights reserved. powered by FC2ブログ.